Jewels, Jewels, Jewels - Want, Want, Want! cowbiscuits | UK Lifestyle, Style and Beauty Blog. 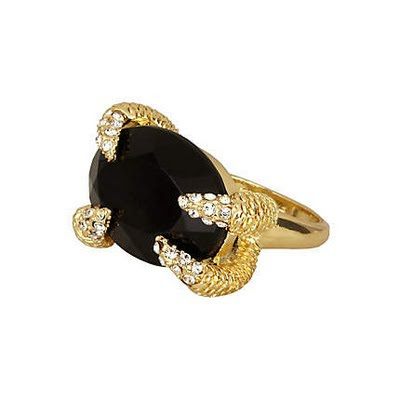 : Jewels, Jewels, Jewels - Want, Want, Want! Jewels, Jewels, Jewels - Want, Want, Want! First up head on over to Vivatramp where you can see my top-5 Summer songs. Next, sorry for being absent but as I said I'm moving. 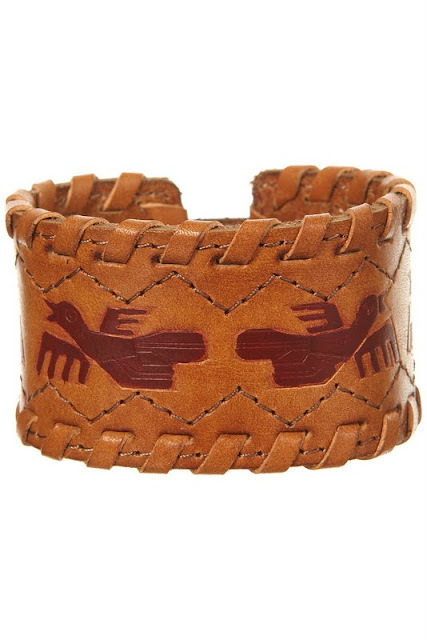 Topshop Tan Tooled Cuff - £14. What things do you have your eye on? I love the ASOS necklace, it's perfect! The rings are great too! 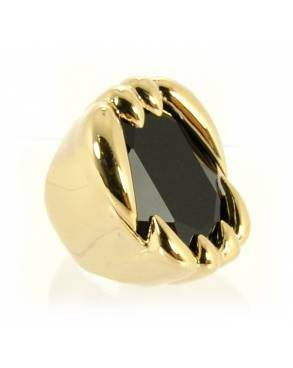 I love the River Island claw ring, its a beauty! I hope the moving isn't too stressful! I LOVE that geometric necklace, absolutely gorgeous! I adore that cuff, it's so cute! Good luck with the move! I'm on a big jewellery kick at the moment too! I won't be satisfied until my jewellery box resembles a respectable treasure chest (and is in danger from pirates). The growl ring is fiiiit! So jealous that you're going to be living the independent life in Cardiff! Say hi to Cathays from me, I miss it. 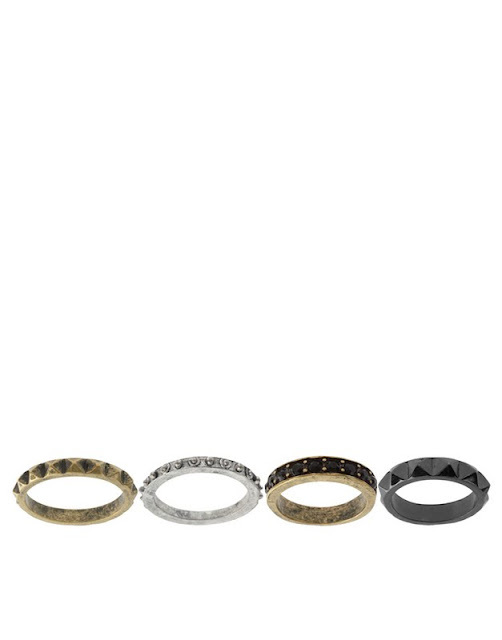 Gorgeous jewels.. Loving the claw ring (lusting over SO many claw things atm) and the tan cuff is awesome too!! That geo pendant is to die for! I was sure it was a House of Harlow piece before I scrolled down to the name! Ooo lovely items, I am always craving jewelerry items, I have a bit of an obsession! wow! these jewels are amazing! 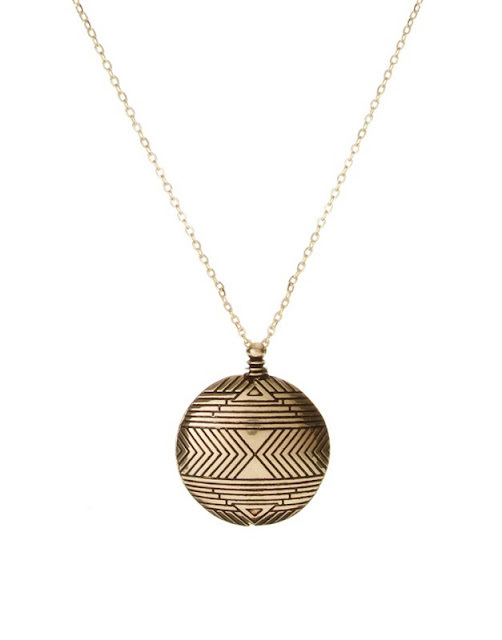 Love that ASOS necklace but it's a complete rip off of the House of Harlow pendant! ooh love all of these! I adore the cuff and first ring! Damn girl, you've got some good taste! Thanks for the mention. I hope everything is okay, missy! Don't want you being upset. the first remains m a model of the italian brand Il Bisonte!! i bought it at Pitti the last month!! I really love that second pendant! You Are A Tourist - moving day post! 4th July - outfit post. Everyday Is Like Sunday - outfit post.